Control hub for Somfy RTS powered blinds. 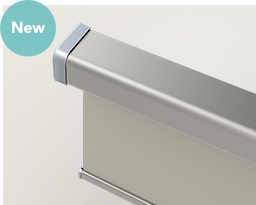 Connexoon Window RTS enables you to centralise, control and program RTS connected interior blinds, curtains and lighting – when connected to your internet router. Control hub for Somfy RTS powered blinds. 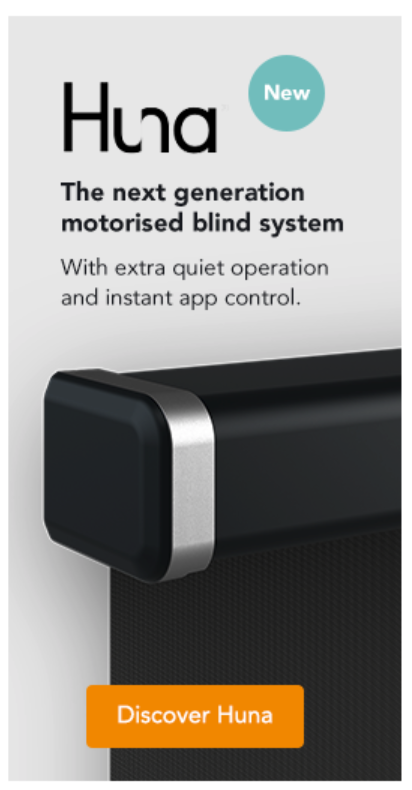 Connexoon Window RTS enables you to centralise, control and program RTS connected interior blinds, curtains and lighting – when connected to your internet router. Set up to 8 timer programs. Set up to 4 scenarios ( i.e. 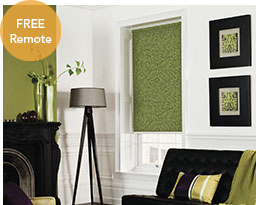 leave home scenario: when you go to work, close certain blinds with a single command). Suitable for use with iOS and Android Smartphones. Control up to 30 Somfy RTS products. Connect to your home router and set up @ www.somfy-connect.com. One Up/Down timer function per day. 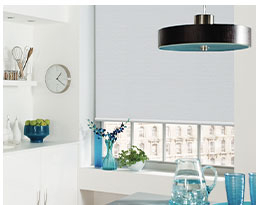 A Somfy RTS control is still required to make programming adjustments to blinds. Compatible with the Somfy RTS range of motors. Supply Voltage: Powered by a plug in adapter supplied.